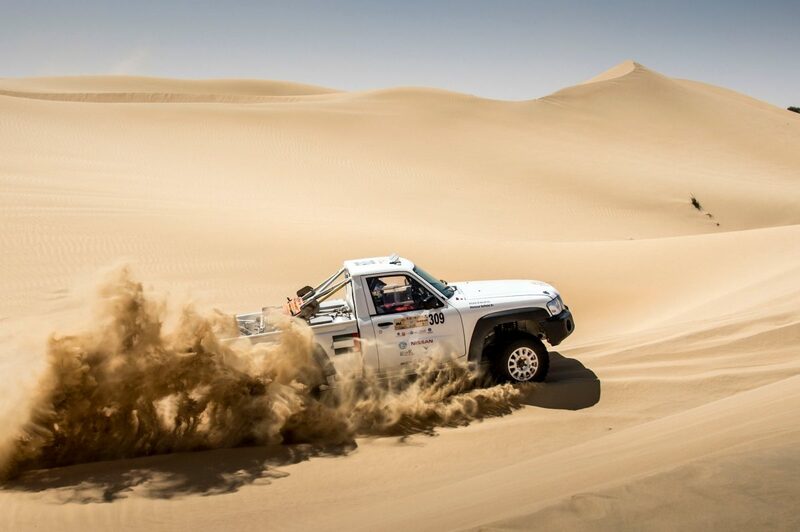 Dubai, United Arab Emirates (12 March 2018) – Nissan dominated the final lineup of the second edition of the Dubai International Baja, powered by Nissan and AW Rastamani, with four of its cars finishing in the top ten positions. 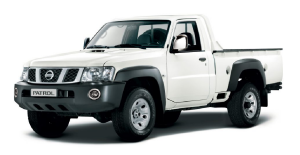 The UAE’s Mansour Al Helei and his Nissan Patrol Pickup came third in the T1 category, with the regional favourite Nissan Patrol also taking second place in the T2 classification. 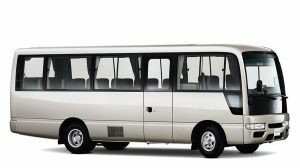 Nissan also topped the charts of the GCC competitors, with a Nissan Patrol Pickup and Nissan Navara taking first and second place respectively. 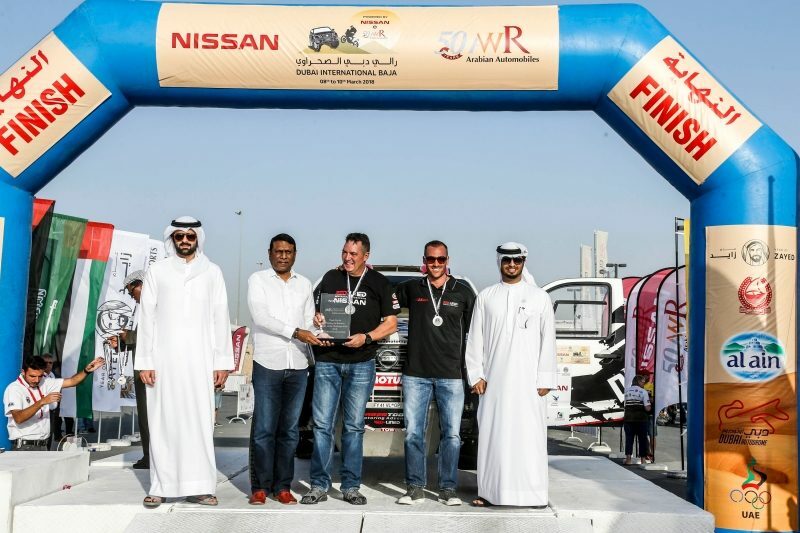 Kalyana Sivagnanam, President, Nissan Middle East and Regional Vice-President, Africa, Middle East & India Region, was present to award the successful Nissan rally drivers.